Flying Skunk, Rapid Afghan and Quick Bud in 1 pack. 3 seeds from 3 different strains. Flying Skunk: Old skool meets new skool. Authentic Skunk genetics from the 90's turned into autoflowering. 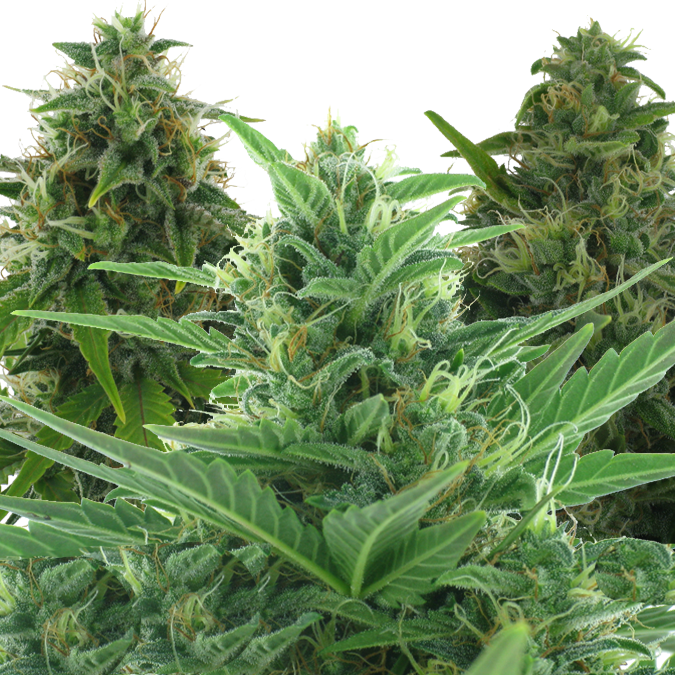 Rapid Afghan: Strong autoflowering indica with genes from the Afghan family. Long-sized, compact buds. 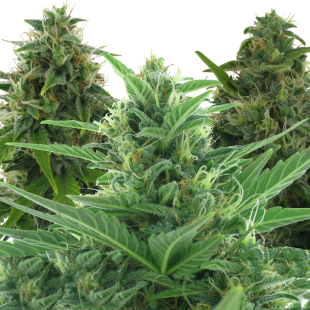 Quick Bud: Big Bud and a bit of Skunk were used to create this heavy yielding autoflowering strain.